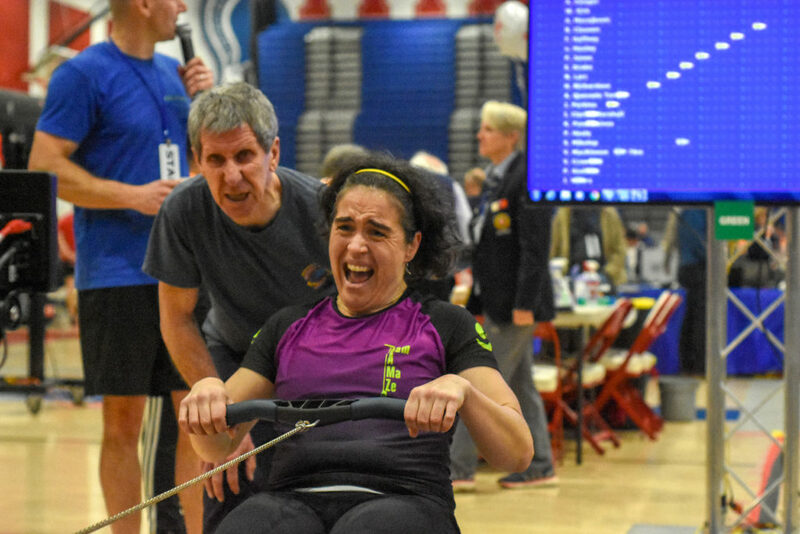 2019 race day images will be available soon – please check back. 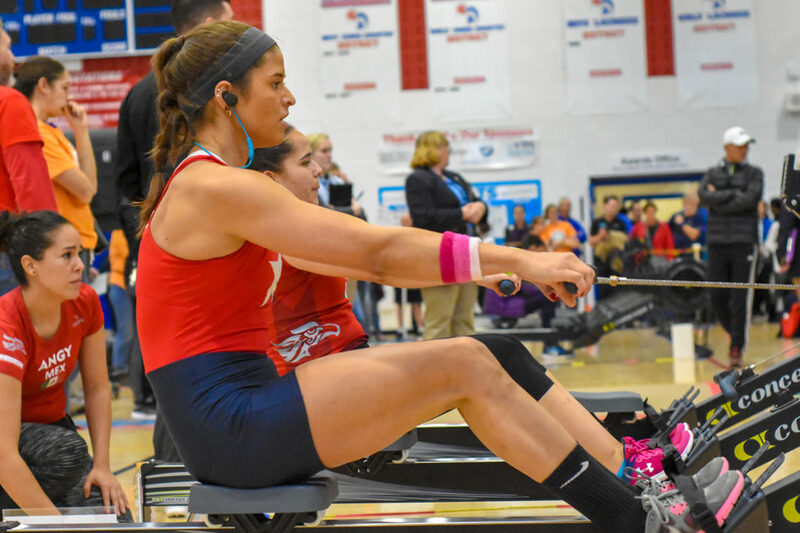 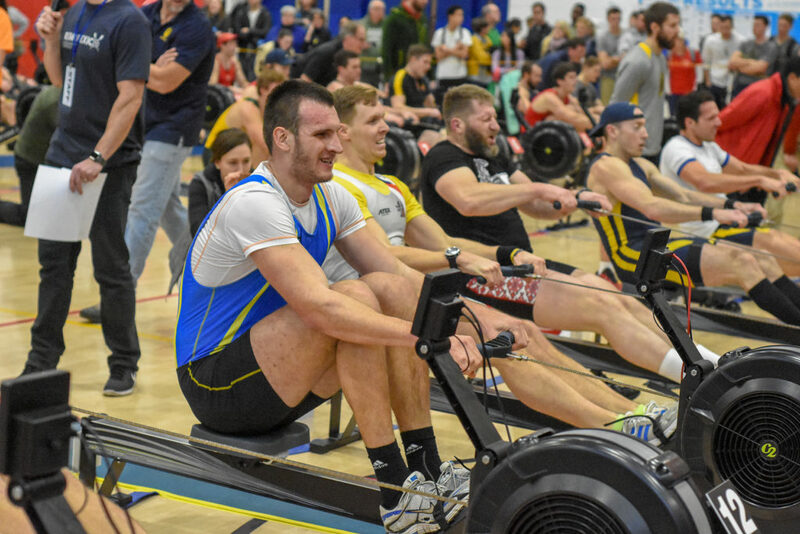 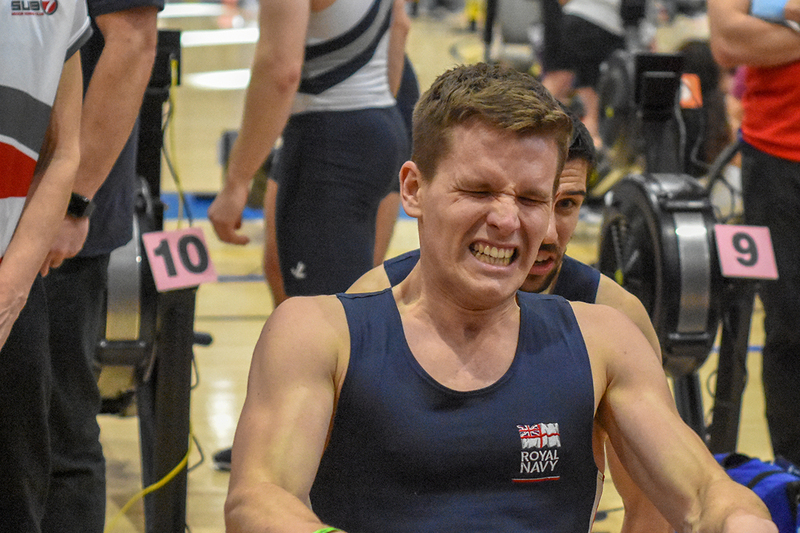 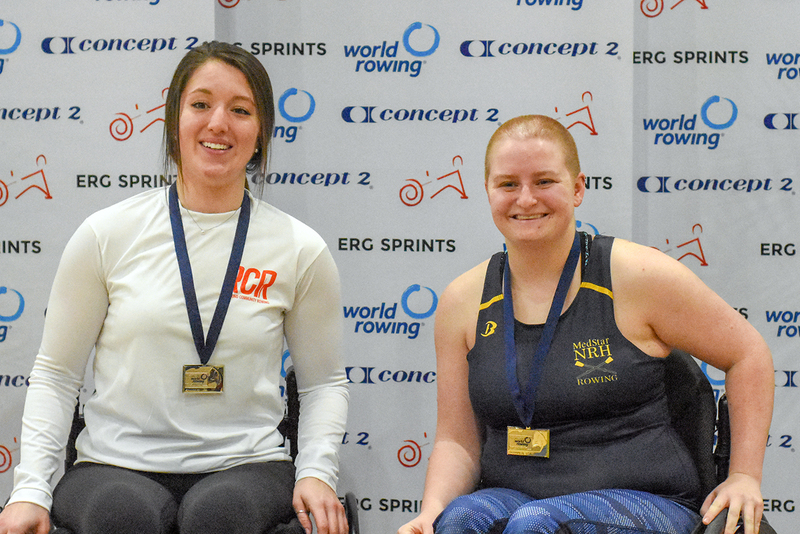 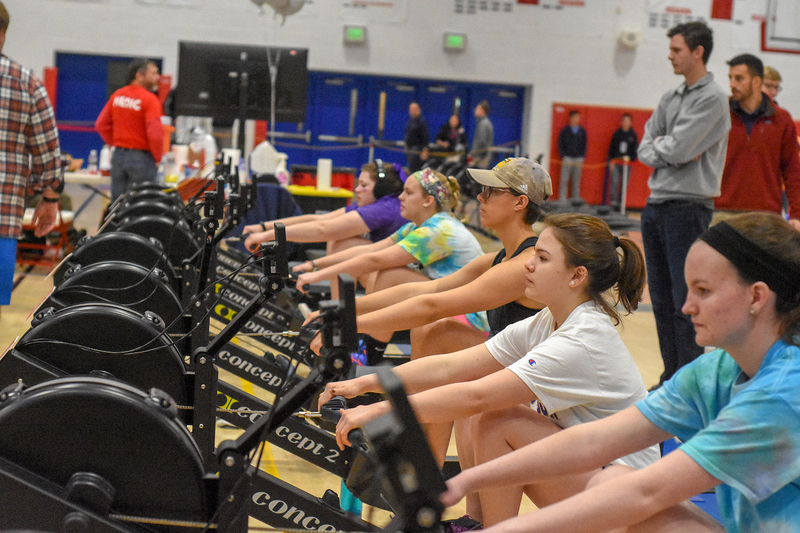 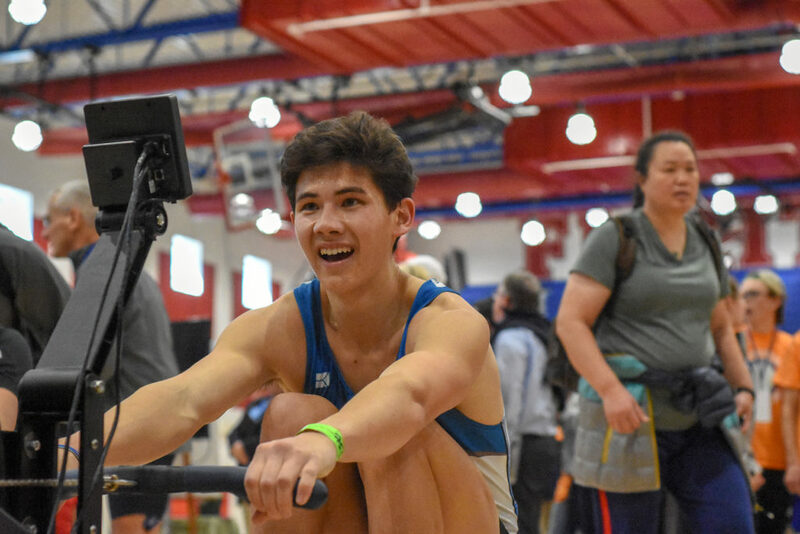 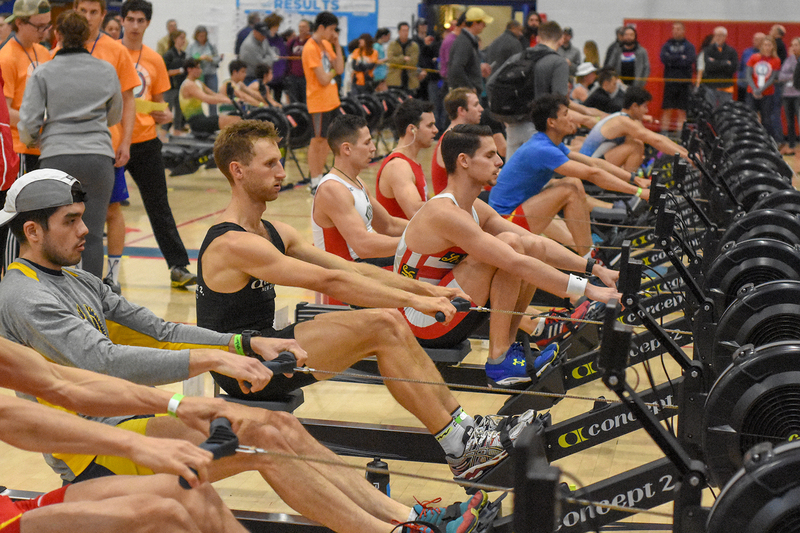 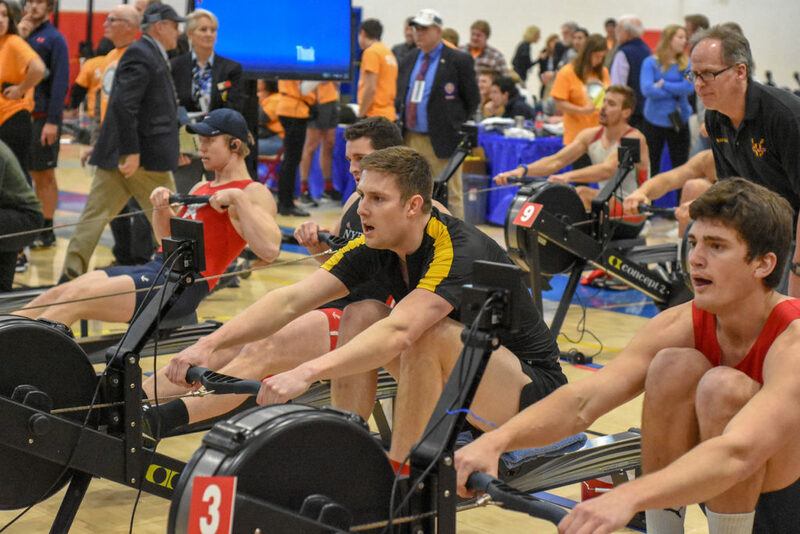 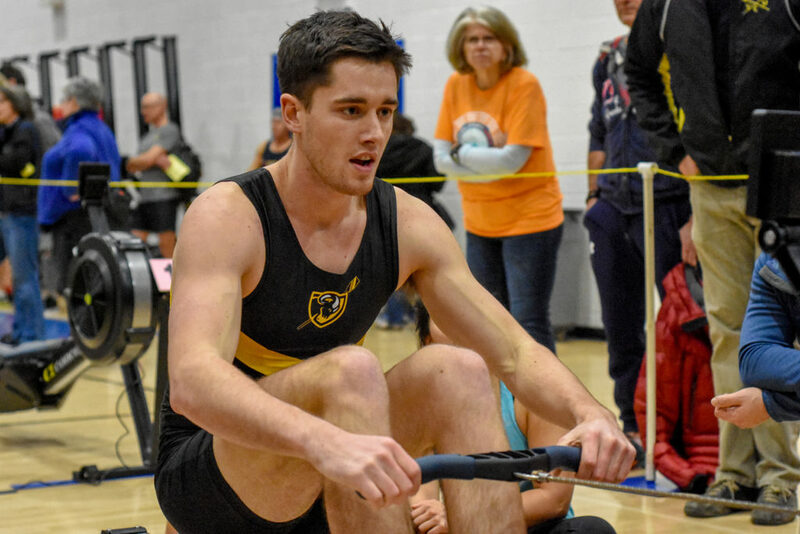 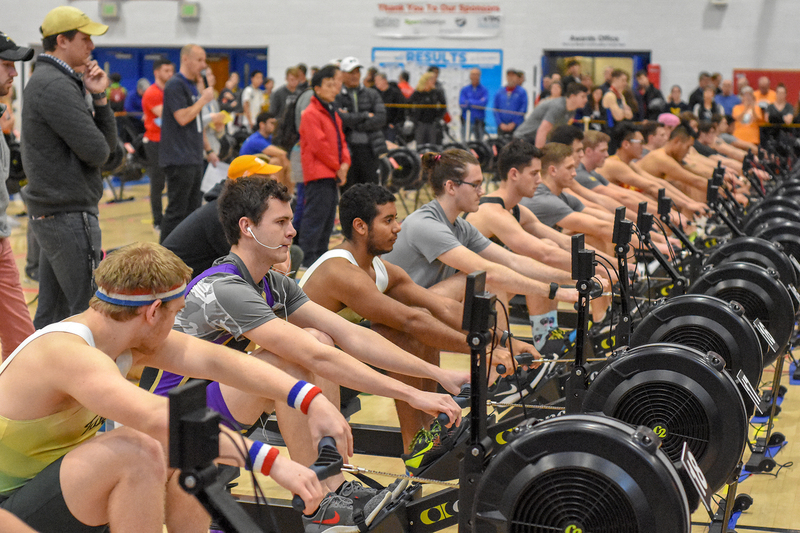 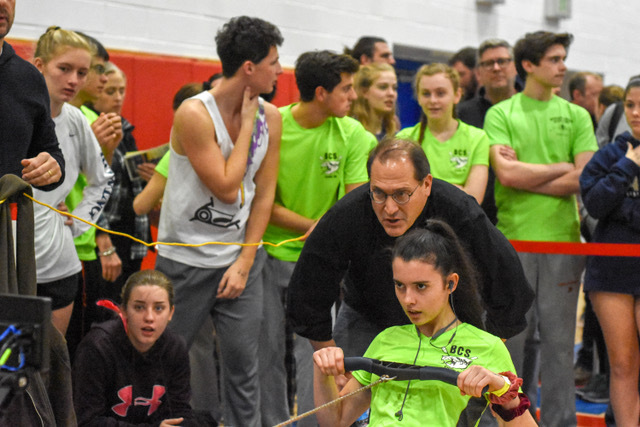 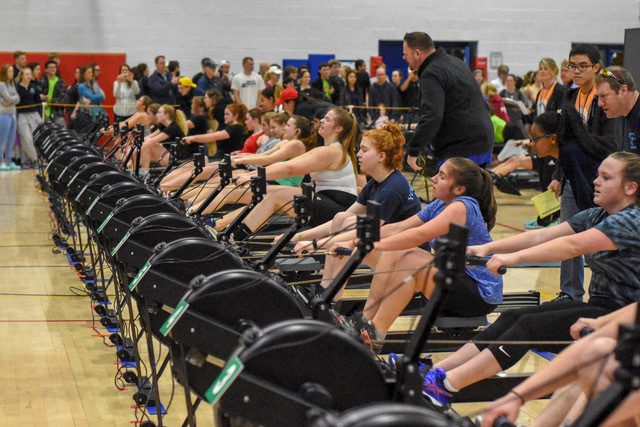 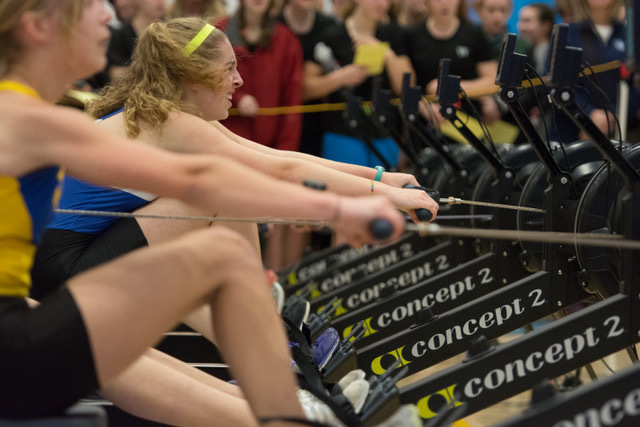 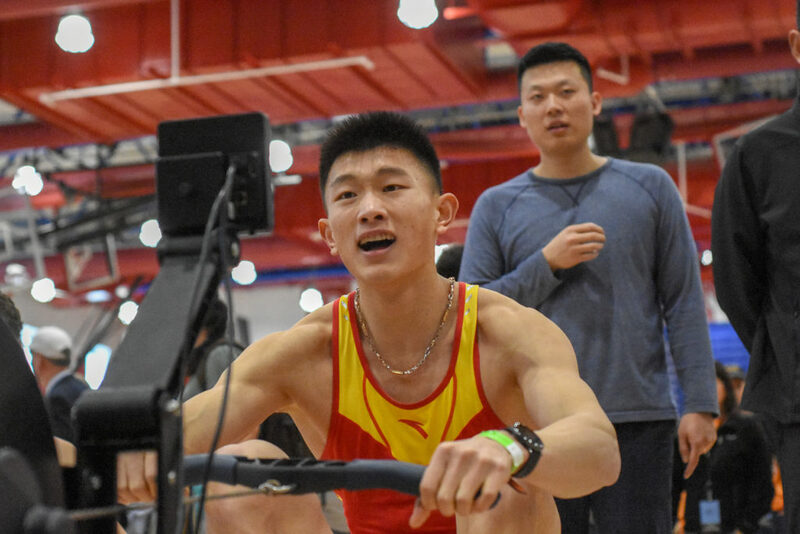 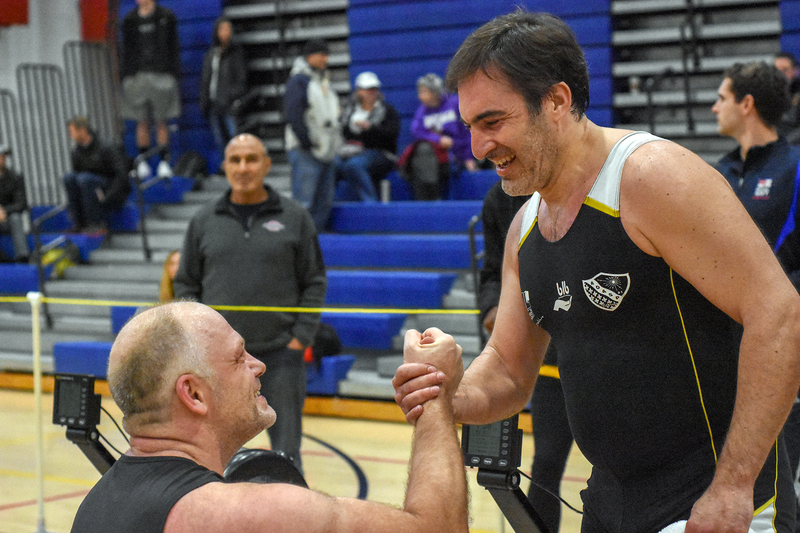 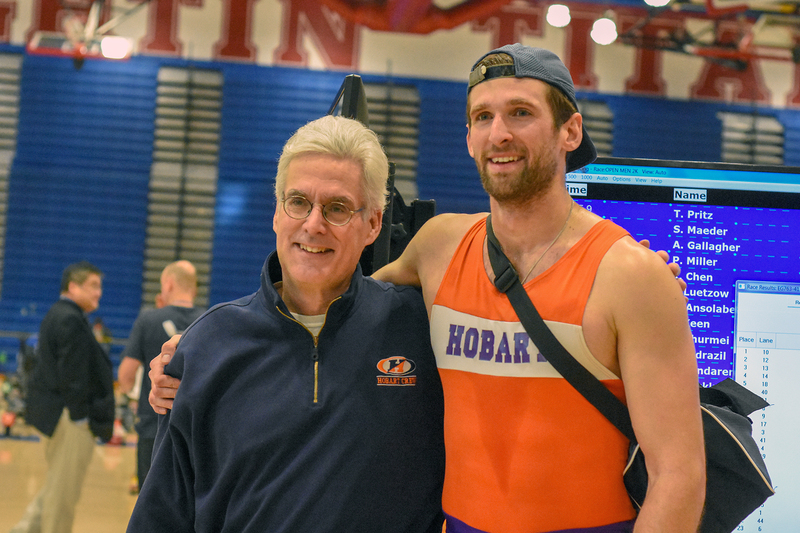 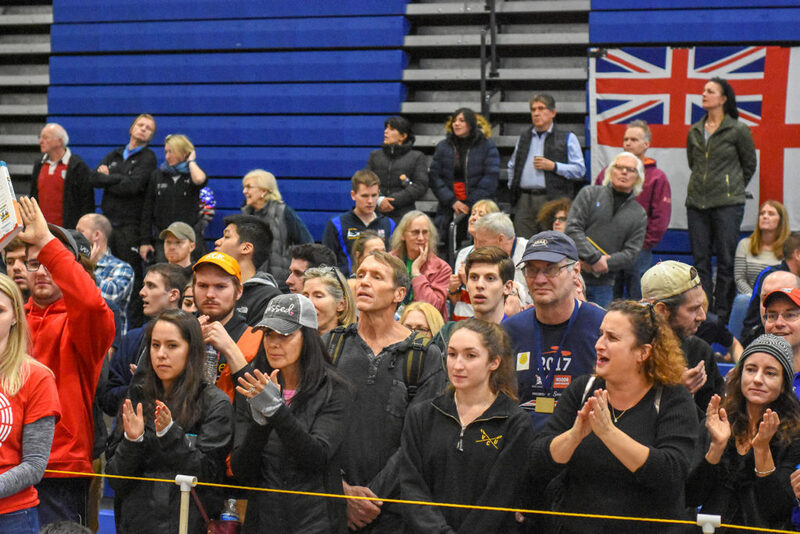 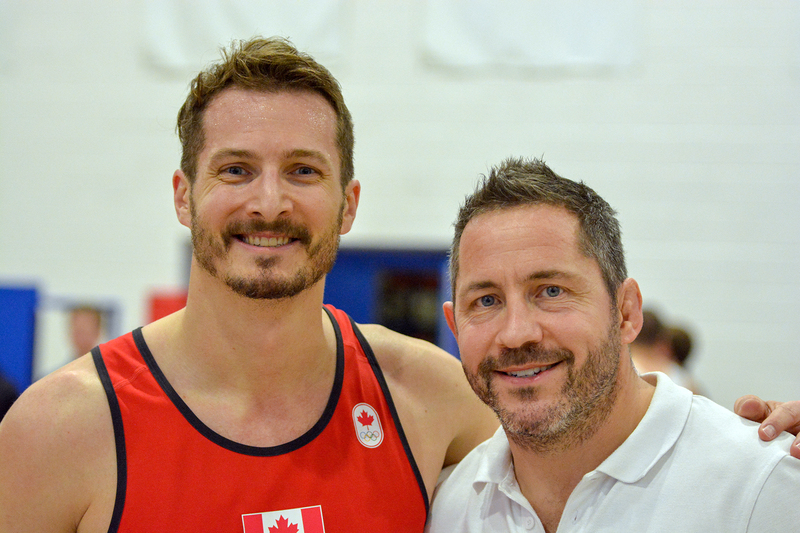 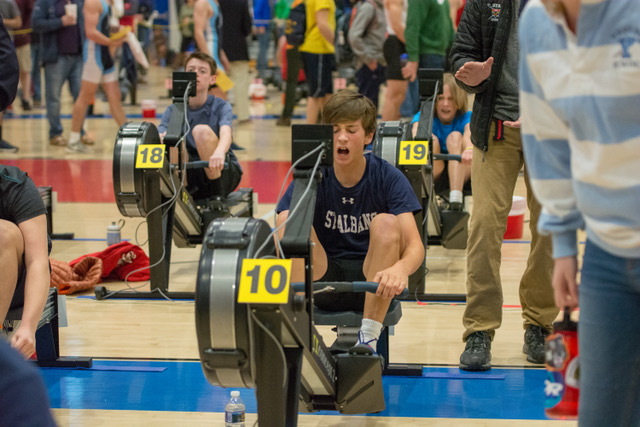 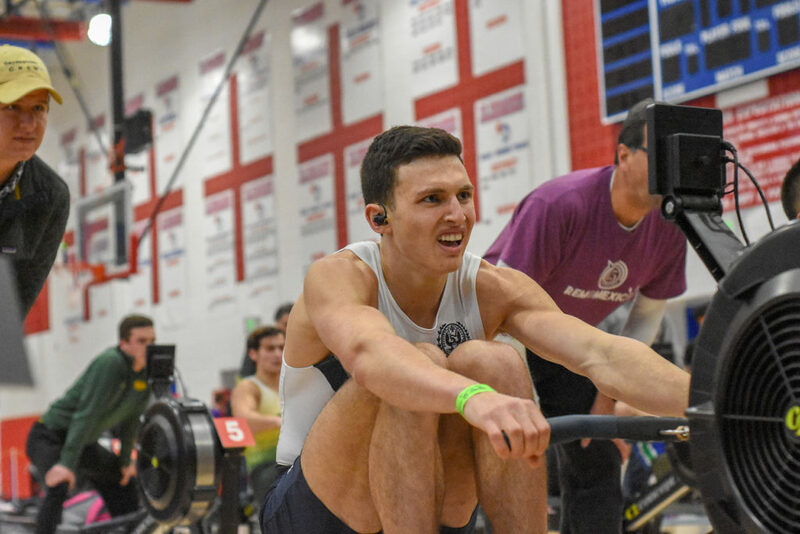 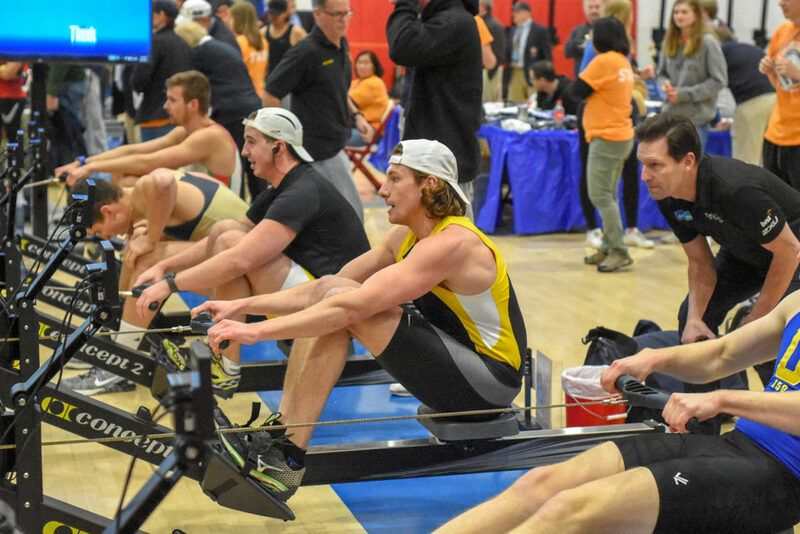 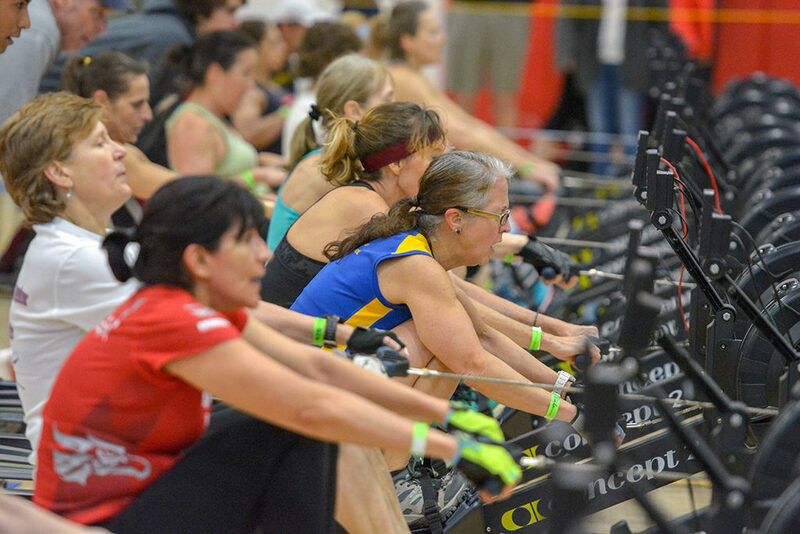 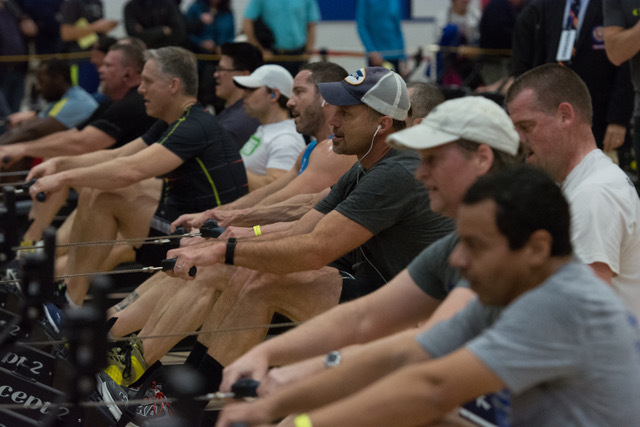 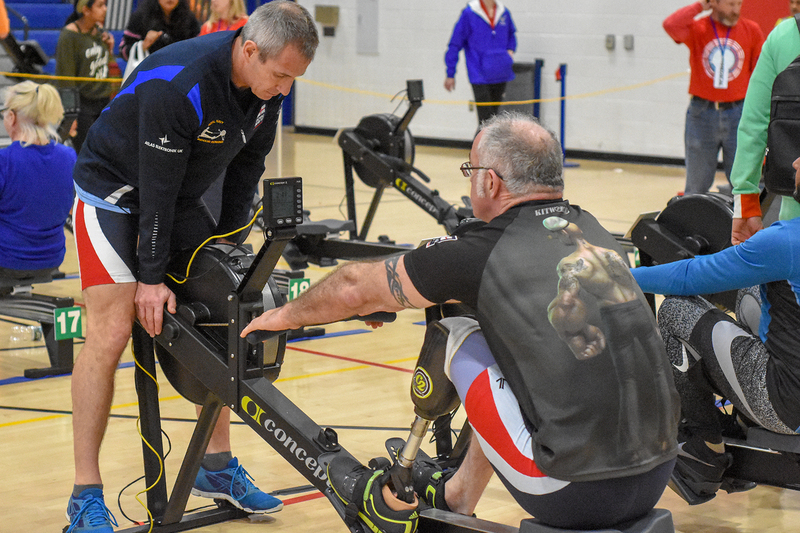 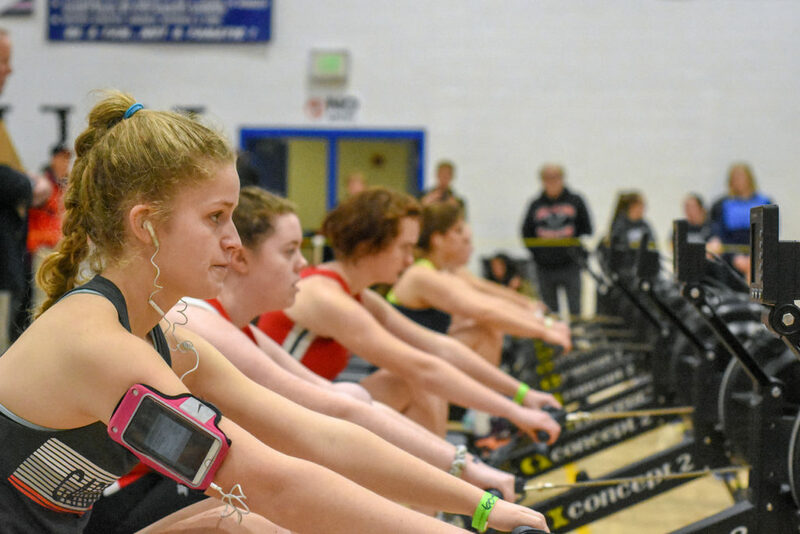 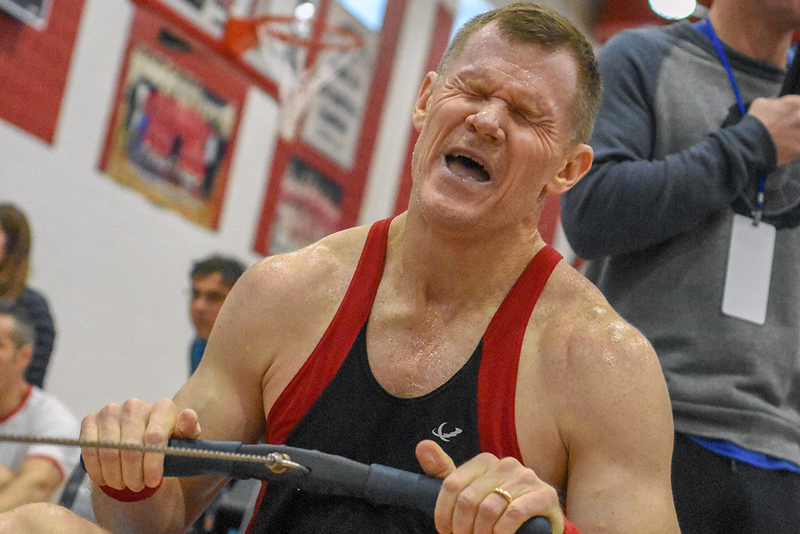 For additional race weekend images from the 2019 Erg Sprints, visit the complete galleries at Row2K. 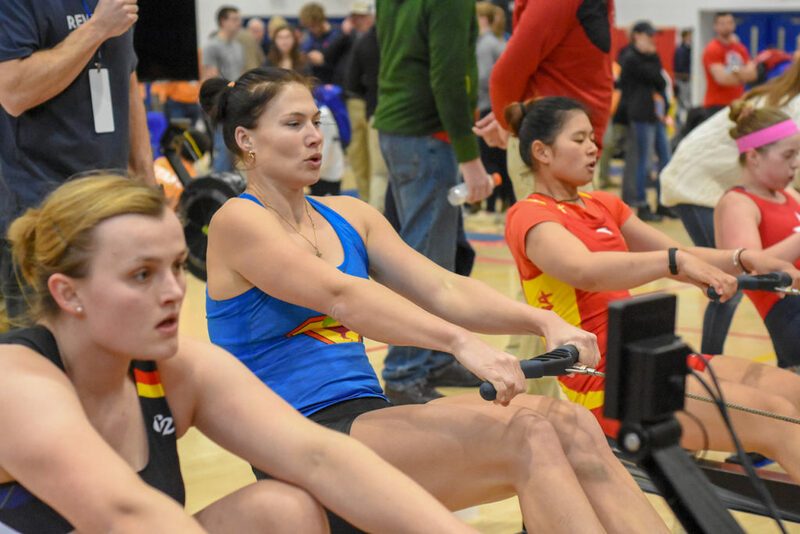 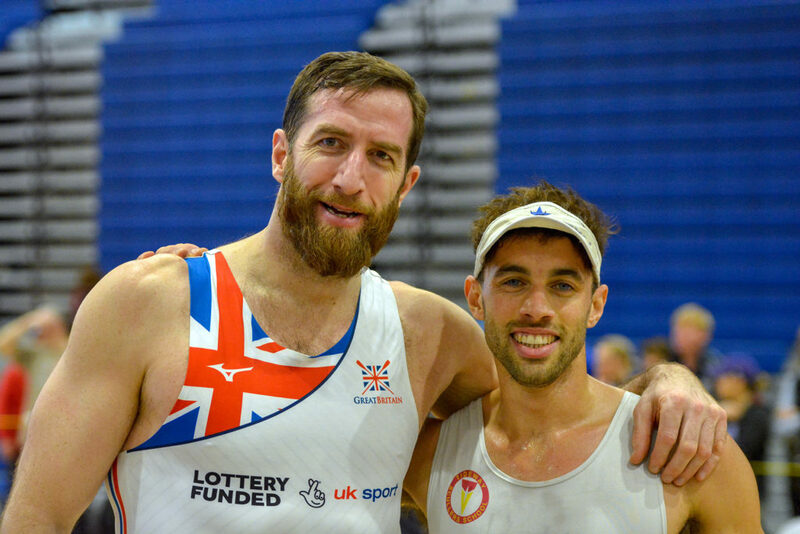 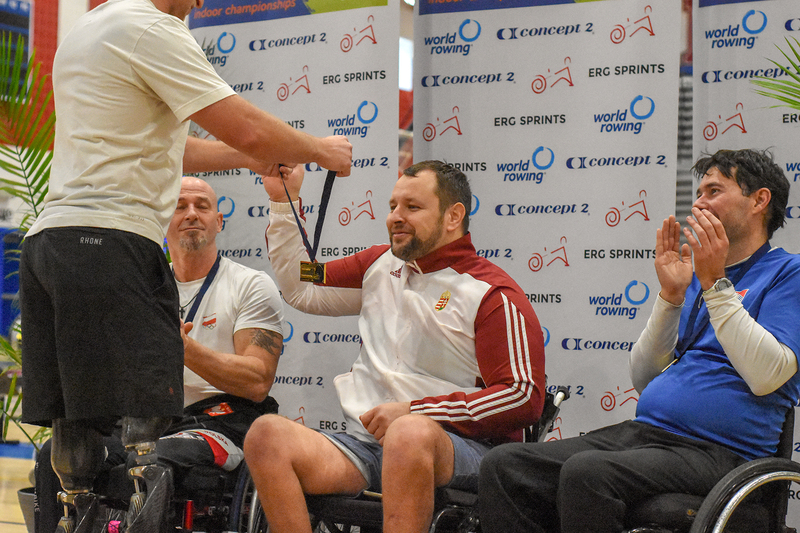 For race weekend images from the 2018 Erg Sprints | World Rowing Indoor Championships, visit the complete galleries at Row2K and World Rowing.